Col Javald Kahlon (retd) being welcomed In Jalandhar. husband Col Javaid Kahlon (retd). India was not up to desirable levels. but Kashmir becomes a stumbling bloc. 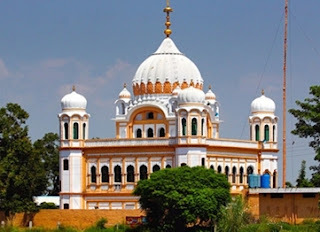 attempt to see that Corridor to Kartarpur sahib is granted.